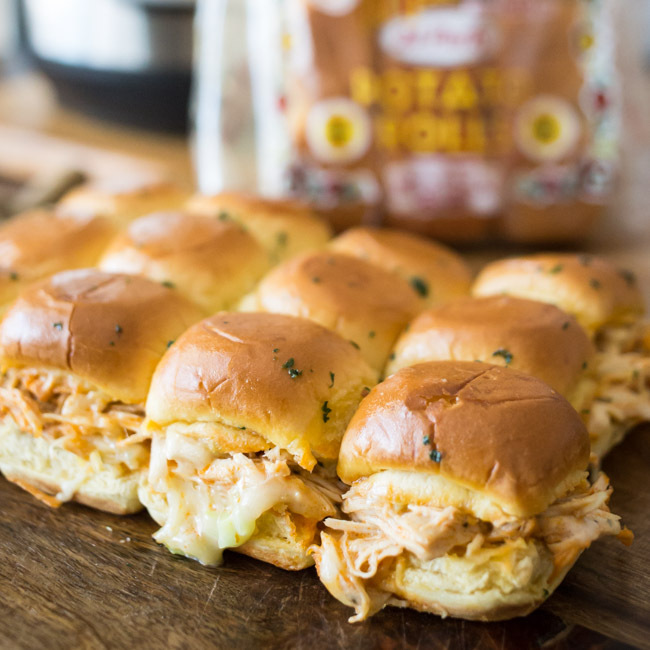 Perfect for parties, game day and more, whip up these delicious and easy Instant Pot Buffalo Chicken Sliders with Martin’s Famous Potato Rolls! DISCLOSURE | Thank you to Martin’s Famous Potato Rolls for sponsoring this post. As always, all thoughts and opinions are our own! Hi friends! 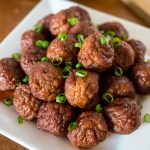 The “Big Game” is right around the corner and I don’t know about you, but I sure do love game day food! So I’m always up for any excuse to whip up some new party food and appetizers – like a good slider recipe. They’re perfect for easy dinners, parties and the ultimate game day food. 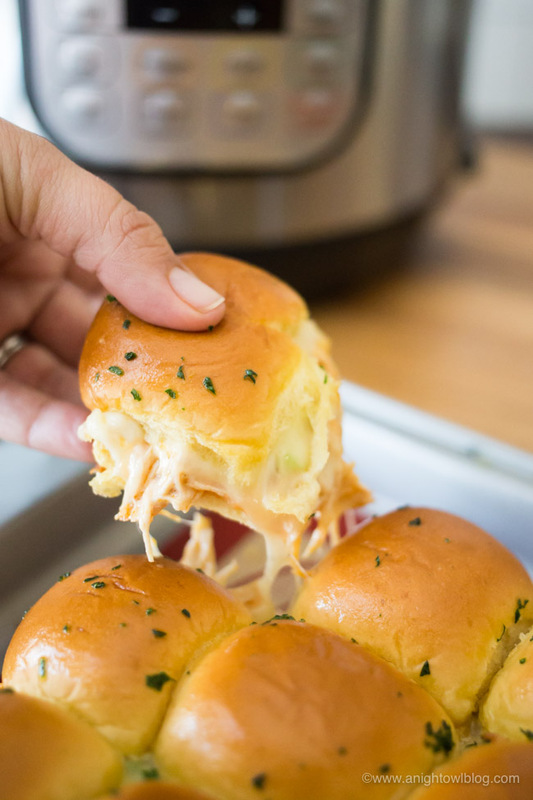 Well we’ve put together one easy and delicious slider recipe using our handy Instant Pot and delicious and buttery Martin’s Famous Party Potato Rolls! Martin’s Famous Pastry Shoppe, Inc.® is a family owned and operated company headquartered in Chambersburg, Pennsylvania. They are a bread and roll manufacturer that is rigorously dedicated to extraordinary taste and quality. And you can certainly tell their dedication to quality in every bite of their famous potato rolls! 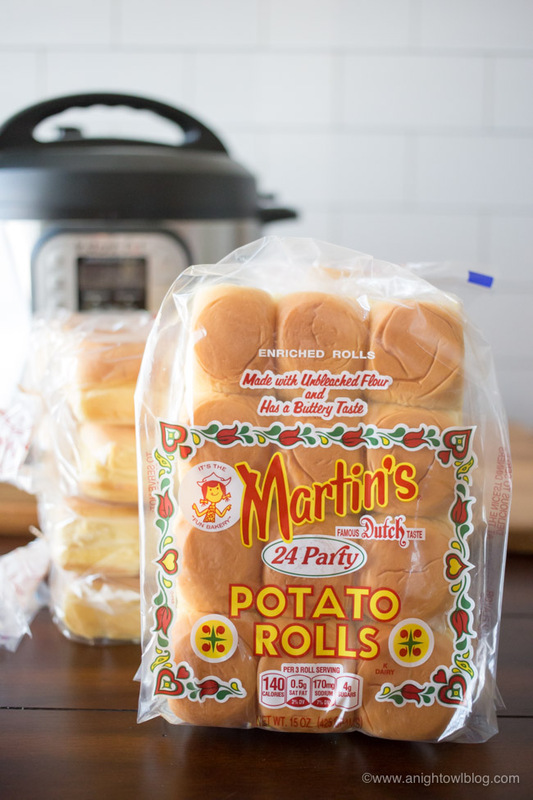 So if you’re looking for the premiere slider bun for your upcoming game day recipes, Martin’s Party Rolls are the perfect choice and size for appetizers and party platters. Martin’s Party Potato Rolls are made with high-quality ingredients including high protein unbleached wheat flour, real milk, potato flour, yeast, real butter, and pure cane sugar and contain no high fructose corn syrup, no artificial dyes, no azodicarbonamide (ADA) and no trans fats. 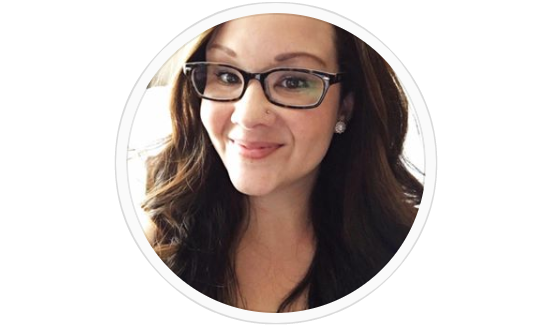 So it’s a product you can feel good about serving your family and friends. 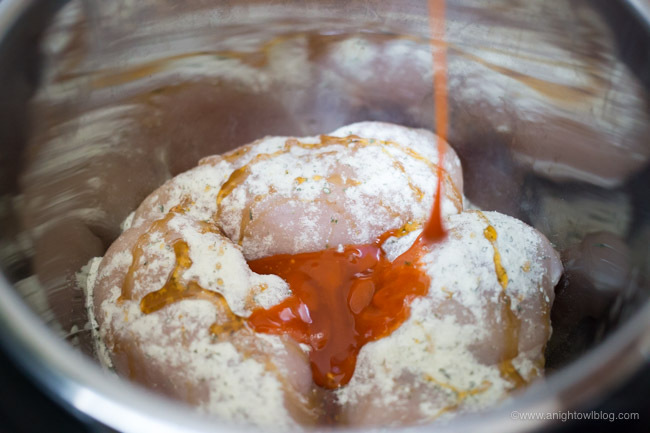 Place chicken breasts in the Instant Pot and cover with ranch dressing mix, honey and buffalo wing sauce. 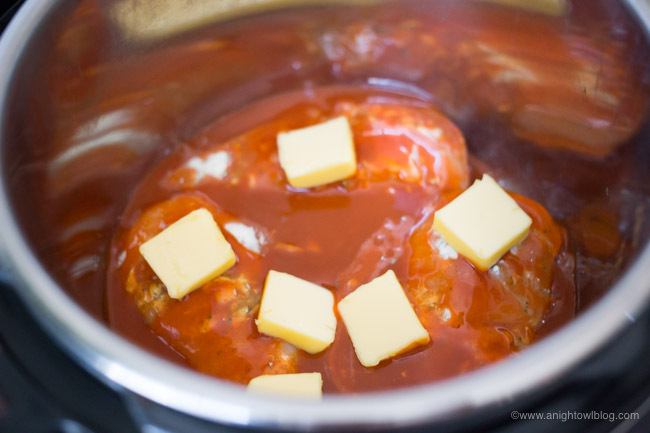 Place tabs of butter on top of chicken, add the lid to the Instant Pot and set the vent to sealing. Turn the Instant Pot on and set Manual (high pressure) to 10 minutes. 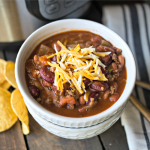 Once the 10 minutes are up, let the Instant Pot naturally release for 10 minutes then set to venting to quick release the remaining pressure. 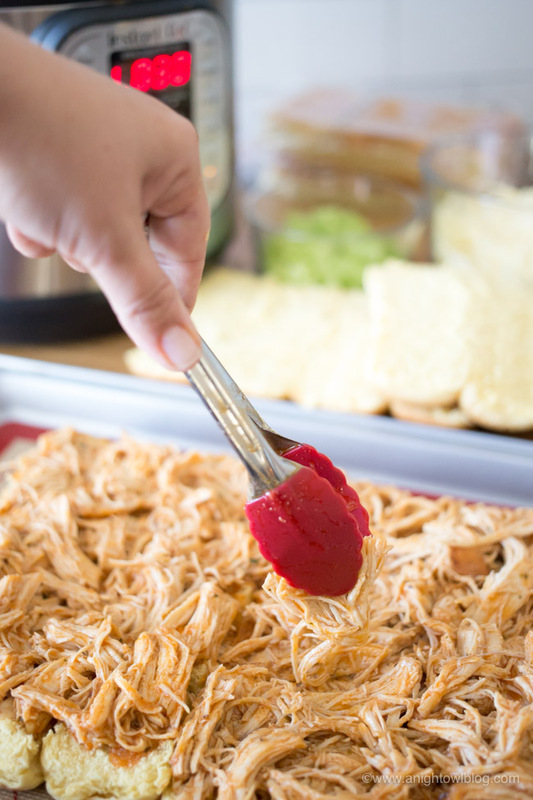 Open the Instant Pot and shred chicken breasts in the pot and allow shredded chicken to warm in the Instant Pot as you prepare the rest of the ingredients. Now for the star of the show, the sliders! Preheat your oven to 375 degrees. 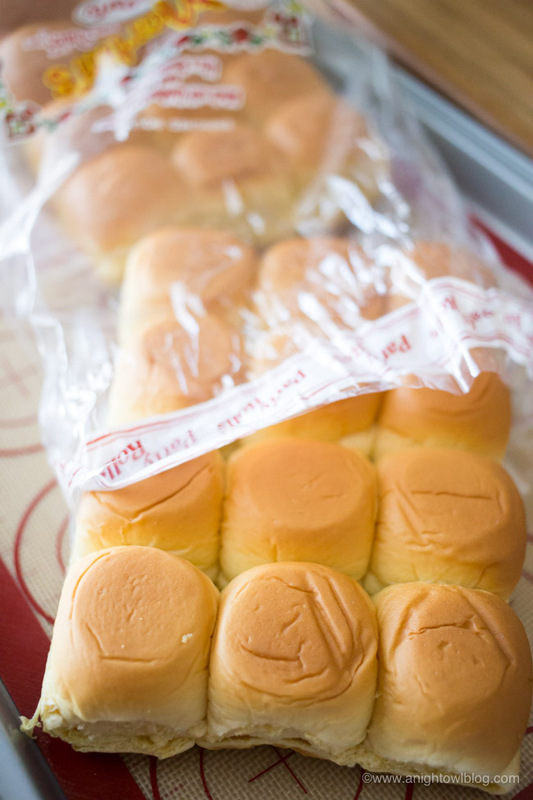 Using a serrated knife, cut the tops off of your Martin’s Famous Party Potato Rolls and set the tops of the rolls to the side, placing the bottom of the rolls on a baking sheet. Bake the bottom of the rolls in the oven for 5 minutes or until toasty on top. 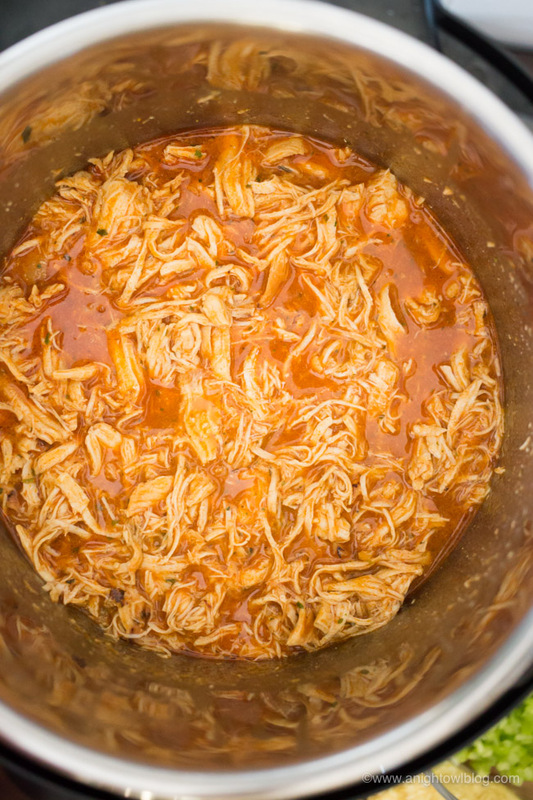 Now cover the bottom of the rolls with Instant Pot Buffalo Chicken. 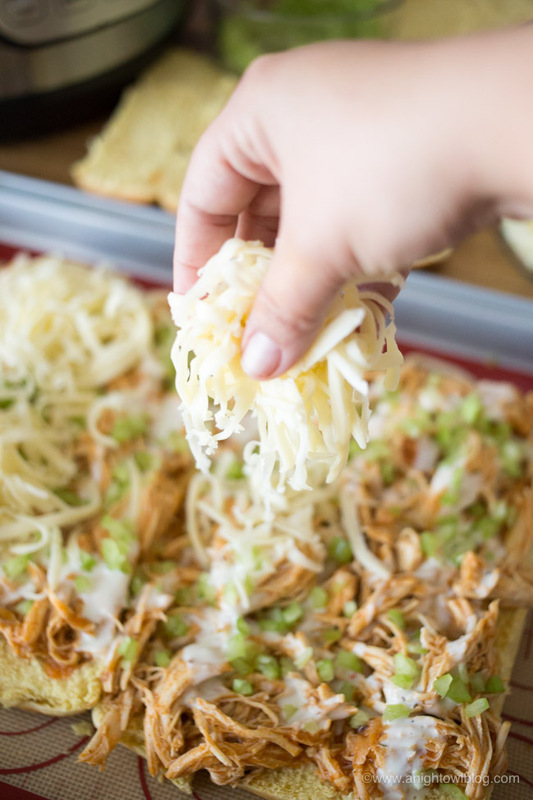 Once you have a good layer of chicken, drizzle the top with your favorite blue cheese dressing, sprinkle with finely chopped celery and top with shredded Monterey Jack cheese. In a small bowl, add chopped parsley to melted butter. Add the tops of the potato rolls and brush with melted butter and parsley. 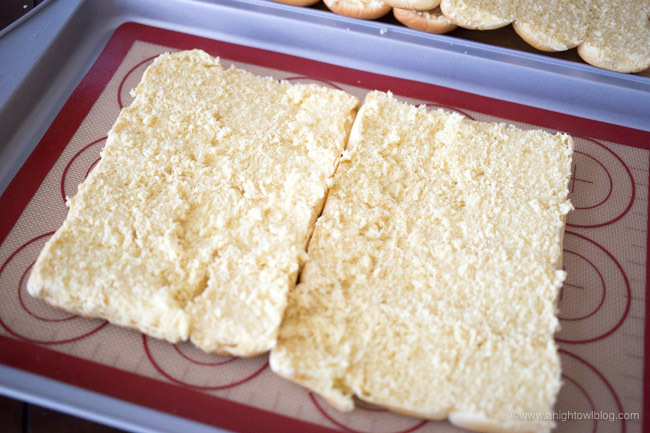 Bake sliders in the oven for 10 minutes or until cheese is melted and rolls are golden brown. Remove from oven, separate and serve! And there you have it! 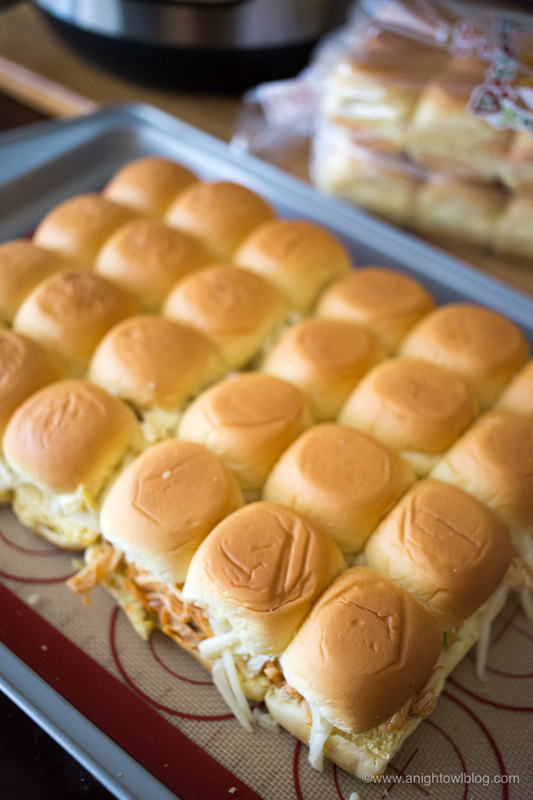 Easy and delicious Buffalo Chicken Sliders made with the convenience of your Instant Pot and the buttery goodness of Martin’s Famous Party Potato Rolls. Let us know if you whip up these delightful bites and tell us what you think in the comments below! 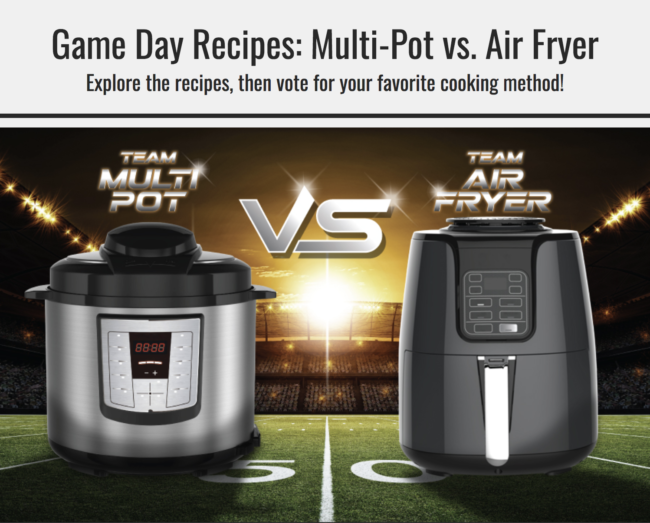 So tell me, when it comes to game day recipes, are you team Instant Pot or team Air Fryer? 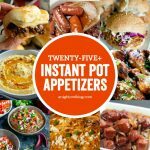 I’m certainly Team Instant Pot and I’d love for you to vote for our team! 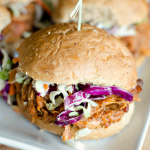 Head to Game Day Recipes: Multi-Pot vs Air Fryer and give our Instant Pot Buffalo Chicken Sliders Recipe a VOTE! Voters will be entered to win a Ninja Foodi. GOOD LUCK! 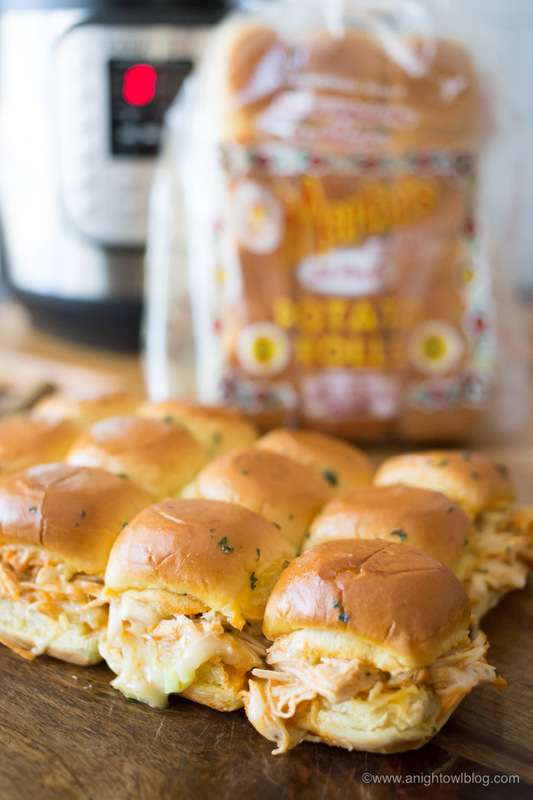 Perfect for parties, game day and more, whip up these delicious and easy Instant Pot Buffalo Chicken Sliders with Martin's Famous Potato Rolls! Turn the Instant Pot on and set Manual (high pressure) to 10 minutes. Once the 10 minutes are up, let the Instant Pot naturally release for 10 minutes then set to venting to quick release the remaining pressure. 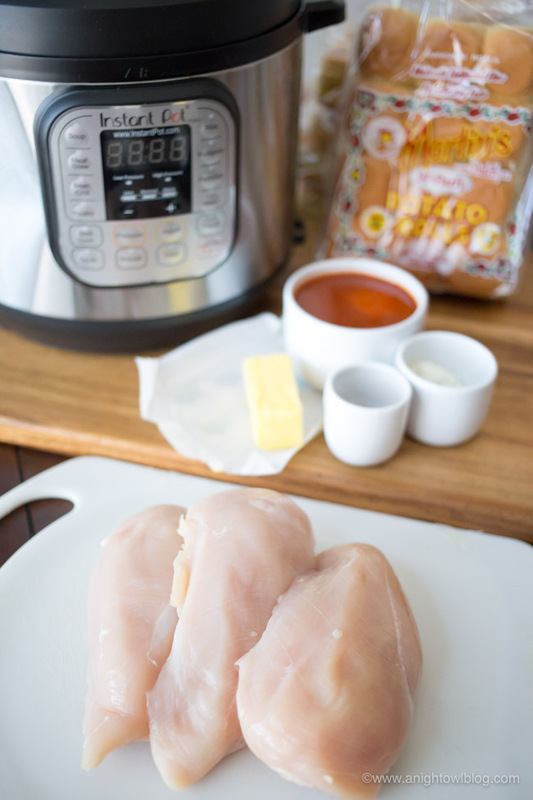 Open the Instant Pot and shred chicken breasts in the pot and allow shredded chicken to warm in the Instant Pot as you prepare the rest of the ingredients. 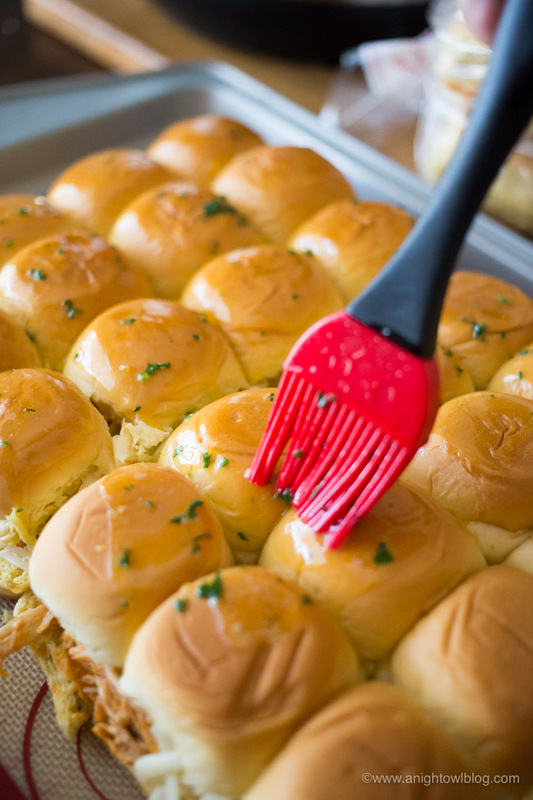 Using a serrated knife, cut the tops off of your Martin's Famous Party Potato Rolls and set the tops of the rolls to the side, placing the bottom of the rolls on a baking sheet. Bake the bottom of the rolls in the oven for 5 minutes or until toasty on top. 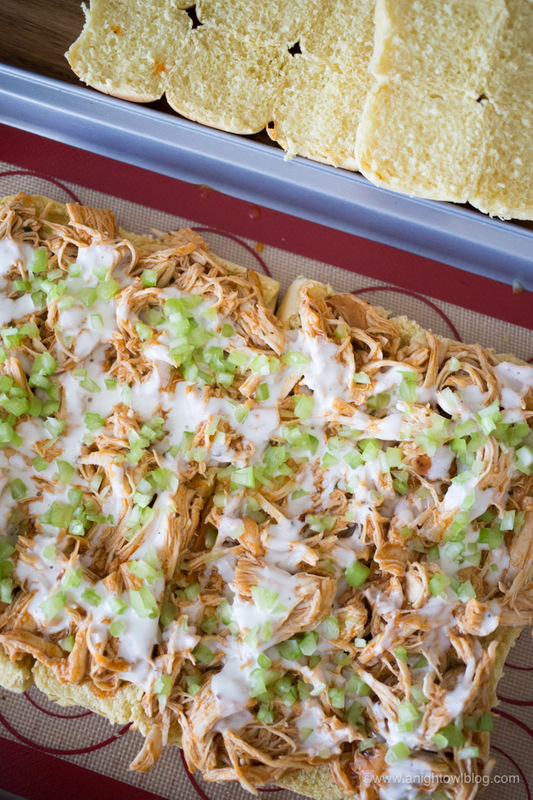 Now cover the bottom of the rolls with Instant Pot Buffalo Chicken, drizzle with your favorite blue cheese dressing, sprinkle with finely chopped celery and top with shredded monterey jack cheese. In a small bowl, add chopped parsley to melted butter. Add the tops of the potato rolls and brush with melted butter and parsley. 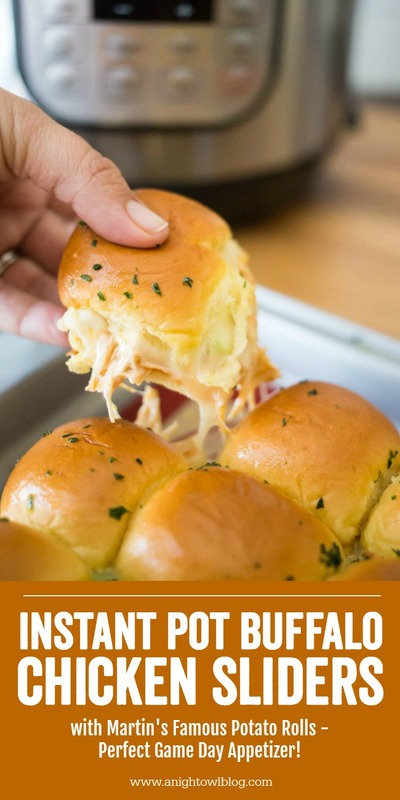 Bake sliders in the oven for 10 minutes or until cheese is melted and rolls are golden brown. Remove from oven, separate and serve.